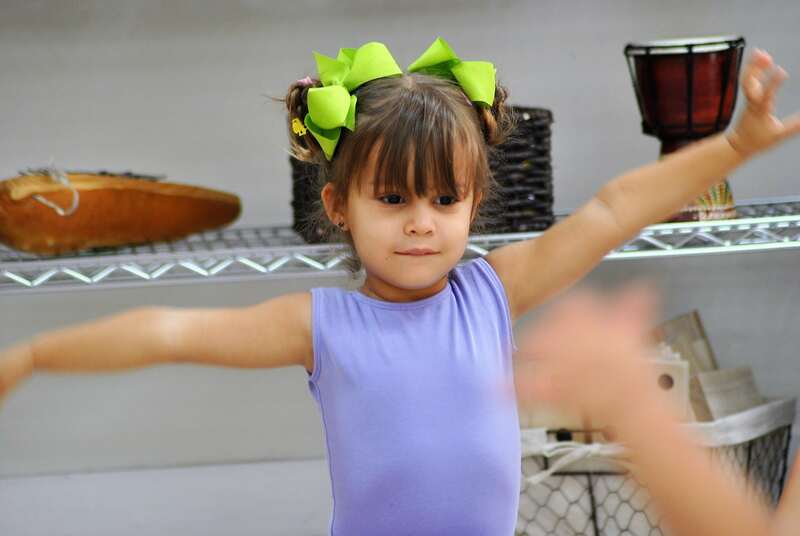 Dance is a way for children to communicate ideas, thoughts and feelings in a non-verbal manner. Dance can also support children’s literacy development as they use their imagination to formulate ideas, characters, and narratives. There are also personal, social, and emotional benefits of children dancing from an early age, as they develop friendships, build trust, character, self-esteem, and work as part of a team. 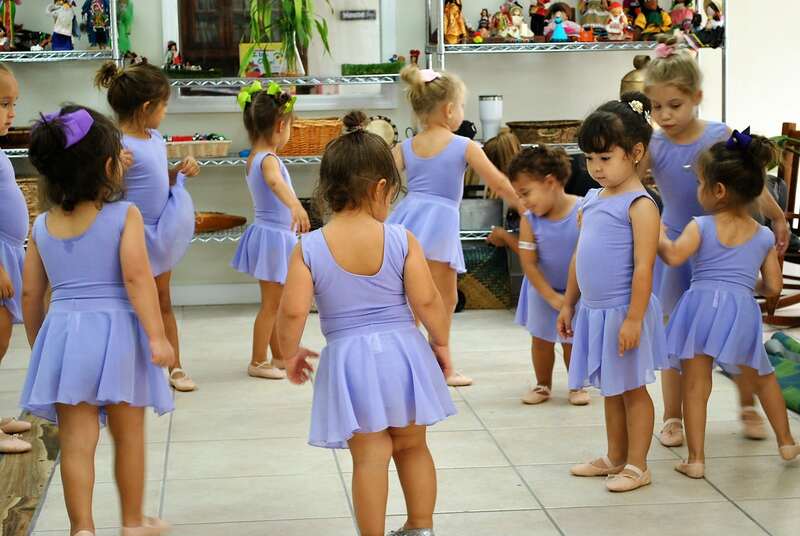 During our class dance Instructor Cristina Bolt leads the children in ballet technique, jazz, lyrical, stretching, coordination exercises and choreography. 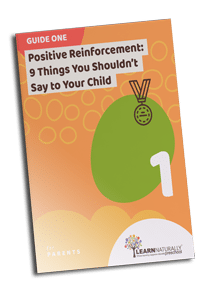 The class offers an atmosphere of fun within discipline so children can gain a sense of accomplishment. 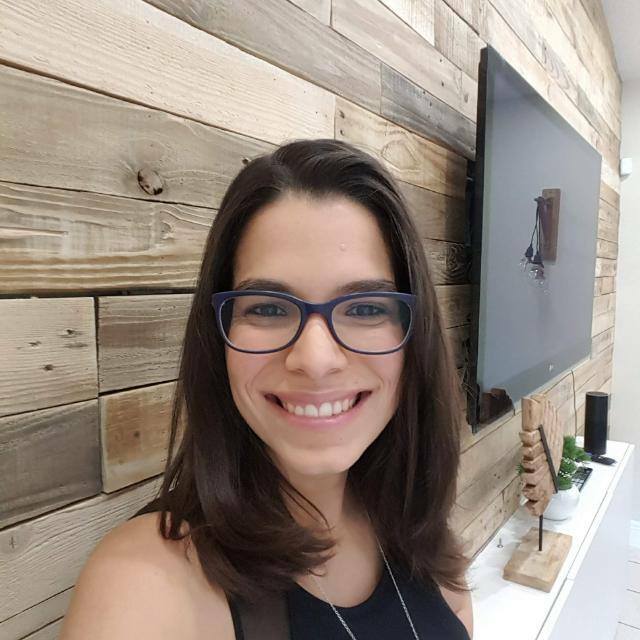 Cristina has an extensive background in dance and has been directing children’s classes for over 25 years. 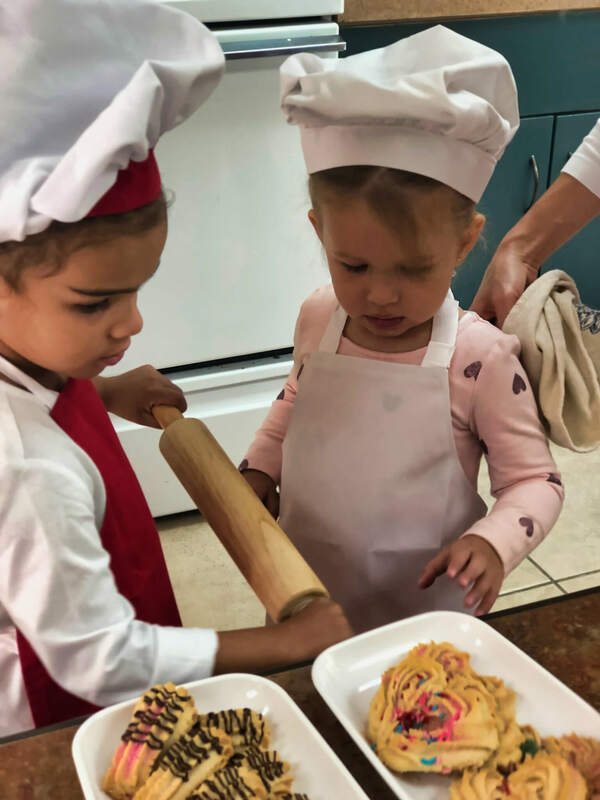 Fun filled interactive cooking lessons where your child will actively engage as a “mini chef” right in the heart of Learn Naturally’s kitchen! 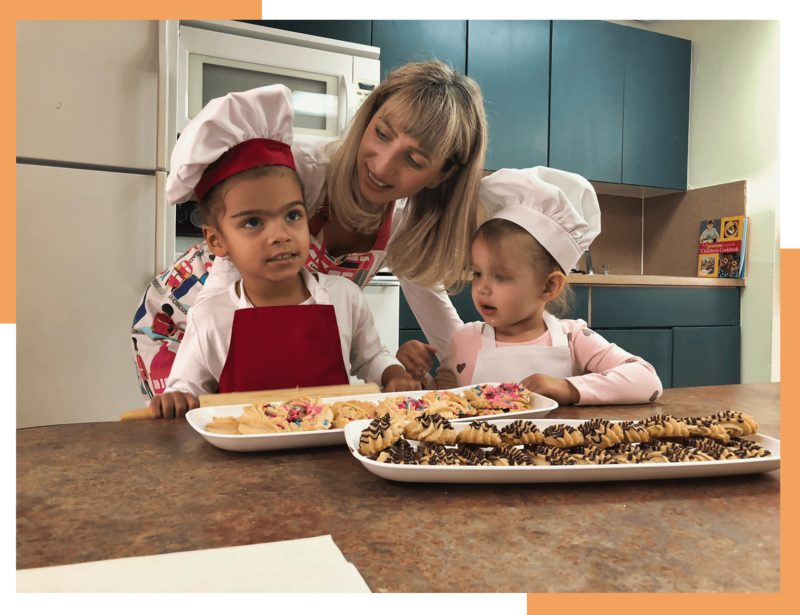 Each week, we will prepare foods following healthy recipes to broaden your child’s appreciation for better food choices. 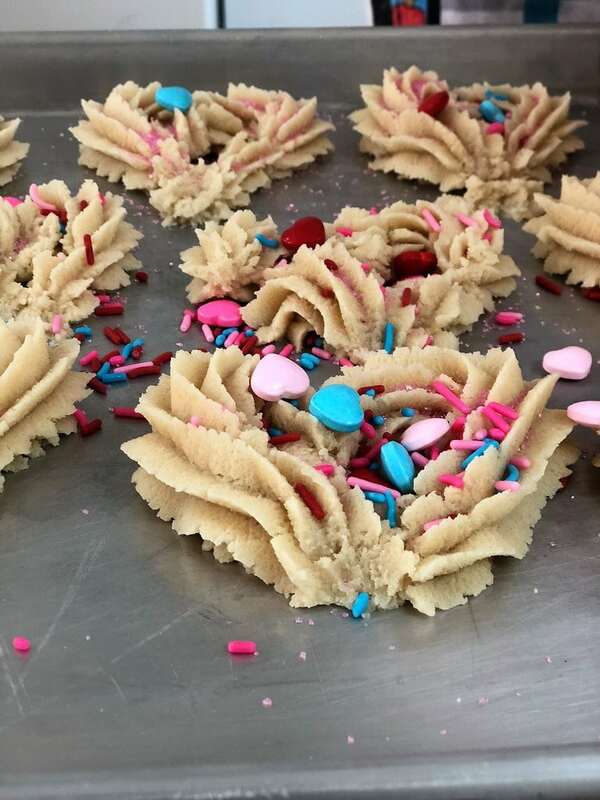 This will also give them experiences across a multitude of subject areas such as: math (measuring), social studies (where some foods are from and the growth process), science (observing changes in ingredients), language development (following the recipe and building vocabulary in different languages/terms); just to name a few. Such a cooking approach will without a doubt expand your mini chef’s appreciation for foods of all sorts. Your child will also develop their taste buds and be enticed throughout this one of a kind experience! Enroll your child today as spaces are limited and it’s on a first enrolled, first served basis. The experience challenges the child’s focus, patience, social interaction skills and motor abilities in a natural way. The name says it all! CreARTivity: creativity expressed through art. It is always exciting and joyful to see the outcomes. 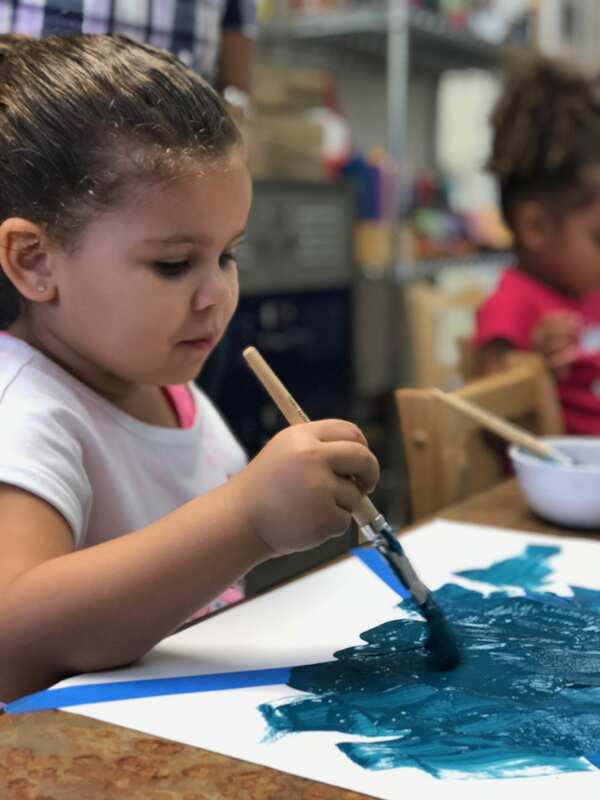 Through our CreARTivity Enrichment program we introduce the children to perspective, lighting, texture and much more. 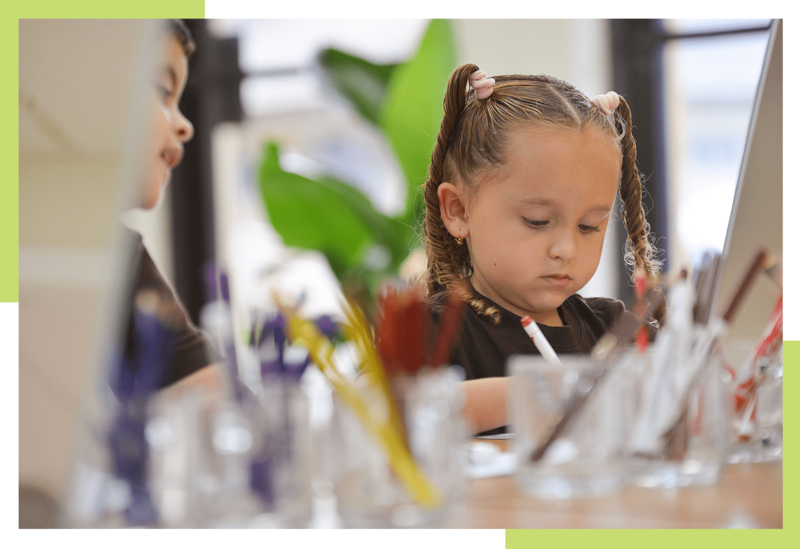 They will discover many different artistic styles and mediums through: drawing, sculpting, painting and designing. 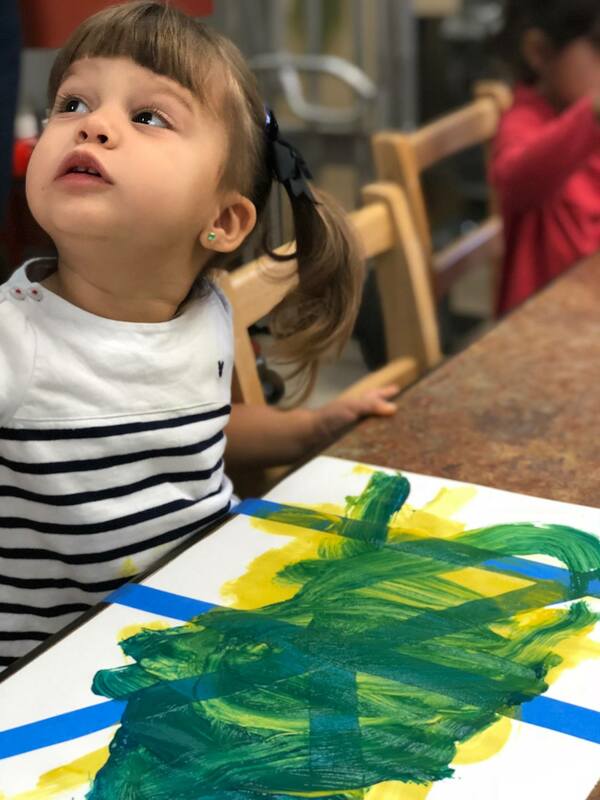 Art classes include techniques to improve your child’s artistic skills and allow him/her to express him/herself through the arts. 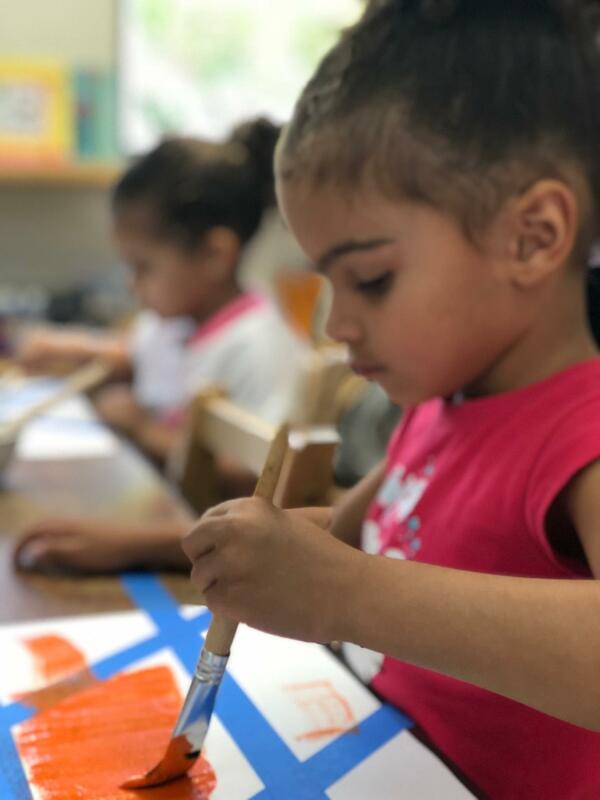 We understand very clearly that learning is not just what is taught, but also what is gained through the interaction with their environment and materials. It is this self exploration of their surroundings and media which has the greatest impact on their learning; thus we say the environment becomes a “third” teacher. My daughter has been attending the Cooking Enrichment program for a few months and enjoys it tremendously. Whenever she makes a new dish she is excited to share it with me when I pick her up. 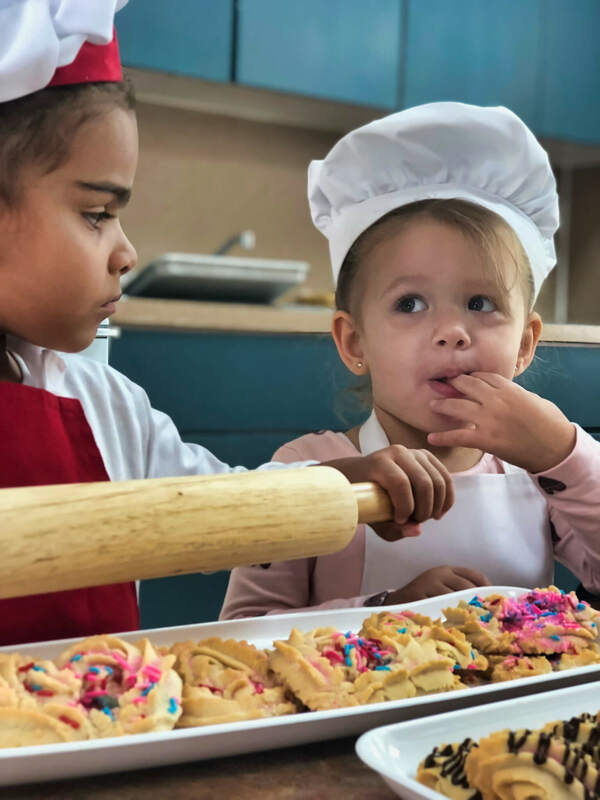 She is embracing new flavors and learning of vegetables and ingredients along with her friends which has opened her to try new foods.